Yet another busy week! This week we are back on the morning schedule! It’s hard, but luckily will only be for 2 more weeks (counting this one!). Afterwards we will be on the night schedule till July! Through my life, I have had ups and downs with being a morning person. After high school, I was convinced that I was a night owl. I loved staying up late and sleeping in till noon. I signed up for all the college courses that would start late and I loved it! After a year or 2 of having that schedule though, I switched back to being a morning person. If I wasn’t taking morning classes then I was working morning hours. This schedule lasted all through college and after graduation. It lasted in my first jobs out of school. It lasted until coming here to Korea. I now believe I am back in the night mode. I feel fully rested each morning I can sleep in and I feel much more productive at work! I also feel like the job goes by much faster. I love having my mornings to myself and working in the evening. Anyhow, this whole morning schedule thing is almost over!! Next week I can start my countdown. Thats all for now! Nothing else too exciting has happened. Hopefully I can do something soon though that will be worth blogging about. Spring in Korea is eagerly anticipated! 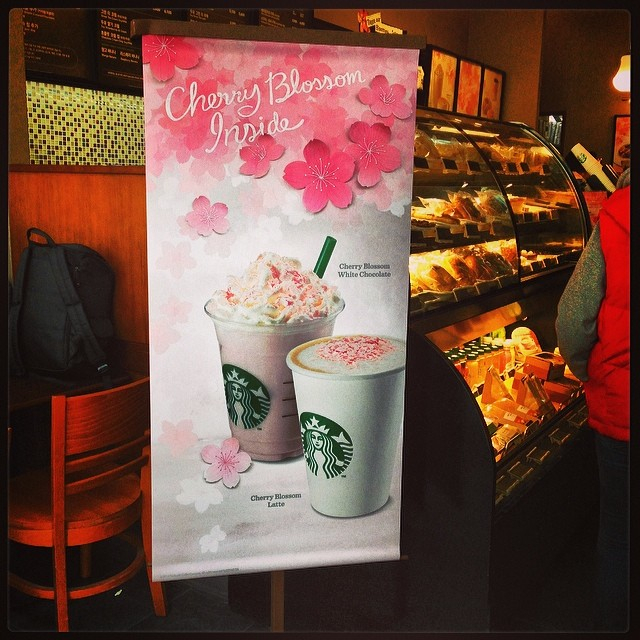 Through all the cold we now have a glimpse of spring with Cherry Blossom flavored drinks! 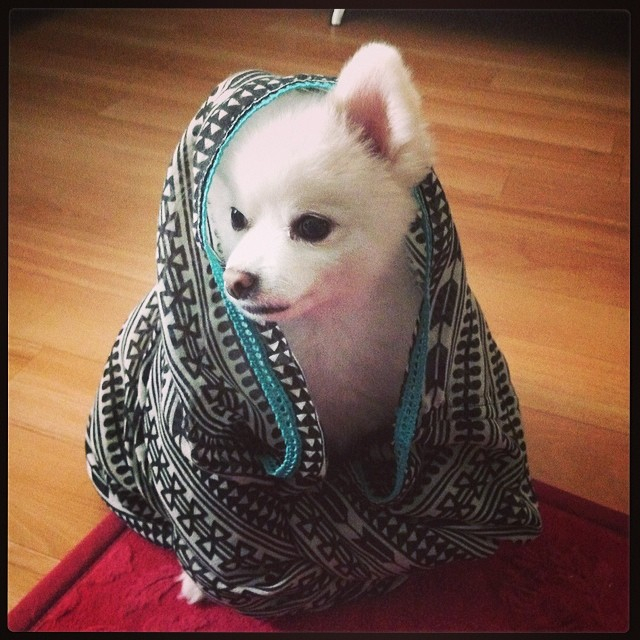 I just ran across your blog when searching how you can bring your dogs into South Korea since I have wanted to go and teach English there, and I am sooo glad I did! I love your blog! I have a question, was it easy to find an apartment there that accepts dogs? And through what means did you find a teaching position in South Korea? Thanks in advance! 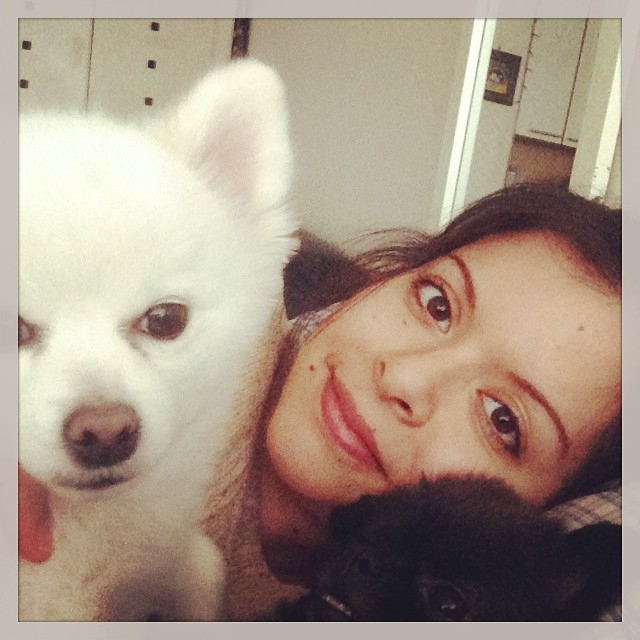 Hello and thank you for reading my blog!! I am so glad you were able to find my blog and hopefully I can answer some of your questions.